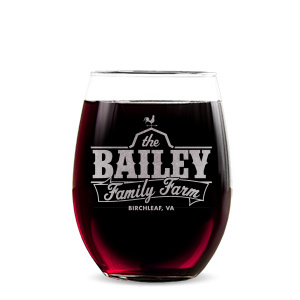 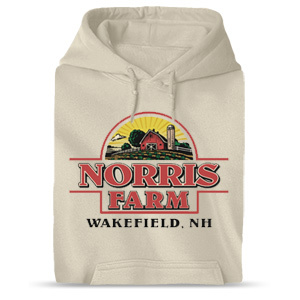 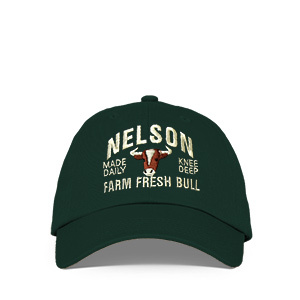 Farm and garden custom hoodies and tees are a perfect choice when you are ready to break ground. 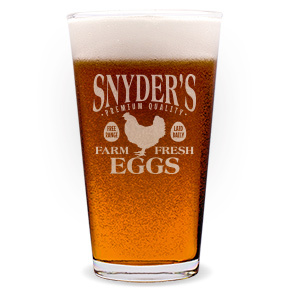 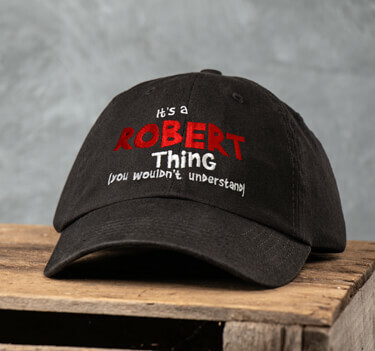 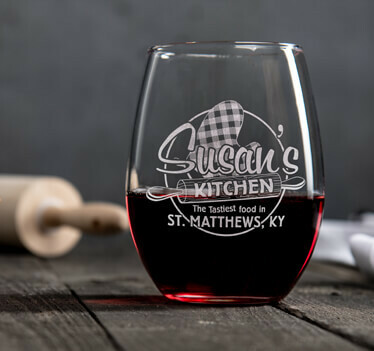 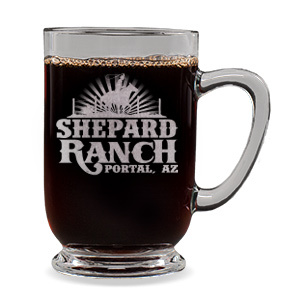 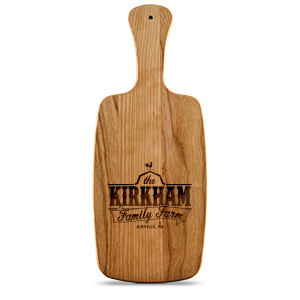 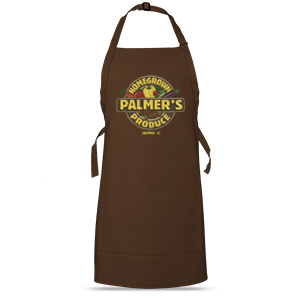 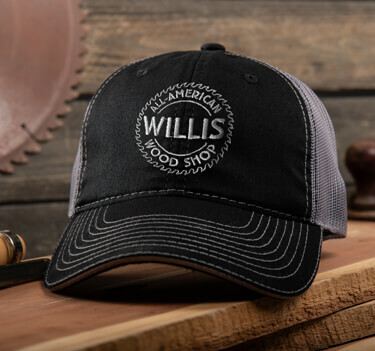 You'll dig our personalized aprons, ball caps, pint glasses, beer mugs, and more. 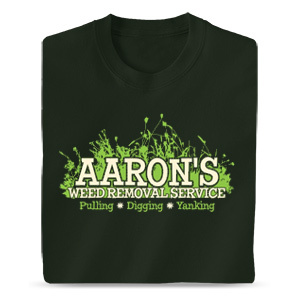 Look no further for the perfect custom gifts when you choose from our full line of personalized shirts!